Remember Prince Williams & Duchess Kate Middleton wearing an Alexander McQueen wedding gown walking down the aisle in a huge cathedral??? That's Westminster Abbey. After seeing the spectacular Bath Abbey, I was really feeling bad that I hadn't seen the Westminster Abbey close home, so I set out there. First thing is that since the abbey is still in worship, photography isn't allowed so as to not disturb the devotees. And even though I went on a weekday morning, the place was so crowded! The first traces of this church goes to the Anglo Saxon era when Prince Edwards built it in 1065. Later King Henry III rebuilt in the Gothic style. As soon as I entered the first thing to notice was the grave of an unknown soldier. This was the burial of a UK soldier in died in France during world war and was set up in 1920. Next to this ahead towards the altar is the quire. Then is the High Altar. This is the very spot where coronations happen as well as the spot when coffins of important people were kept during funeral incl Princess Diana. 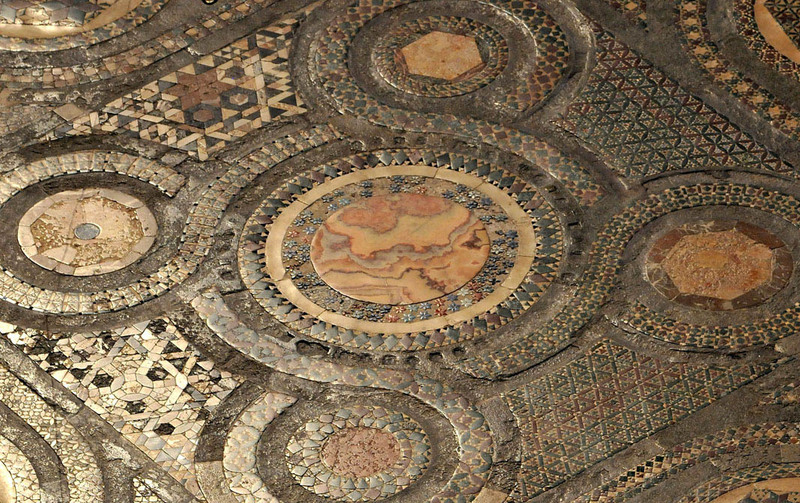 The flooring is marble with mosaic detailing laid in 1258 called Cosmati Pavement. The circumambulation passage has several chapels on its sides incl several tombs & memorials. This is where several important people and religious heads were put to rest incl Charles Darwin, Issac Newton etc. Many of the chapels have tiny entrances filled with several sculptures and paintings. 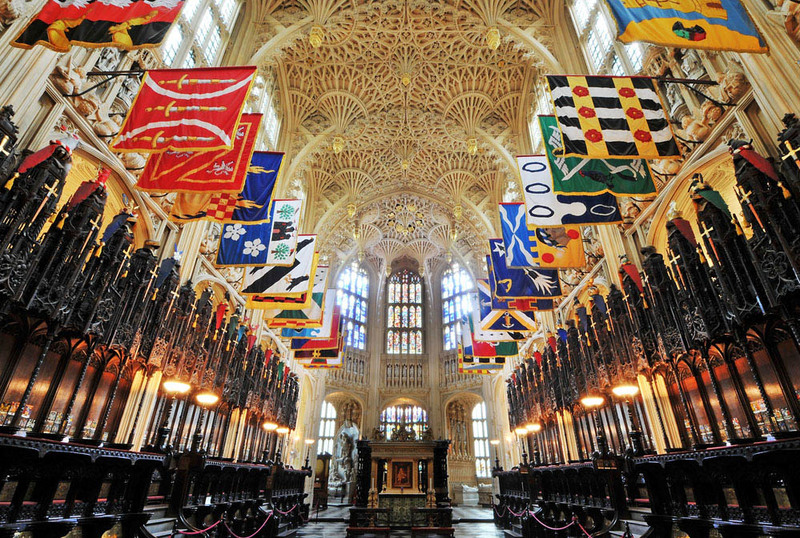 From the main circumambulation passage, is the extension called the Henry VII's Lady Chapel. This was so gorgeous with a breath taking ceiling! 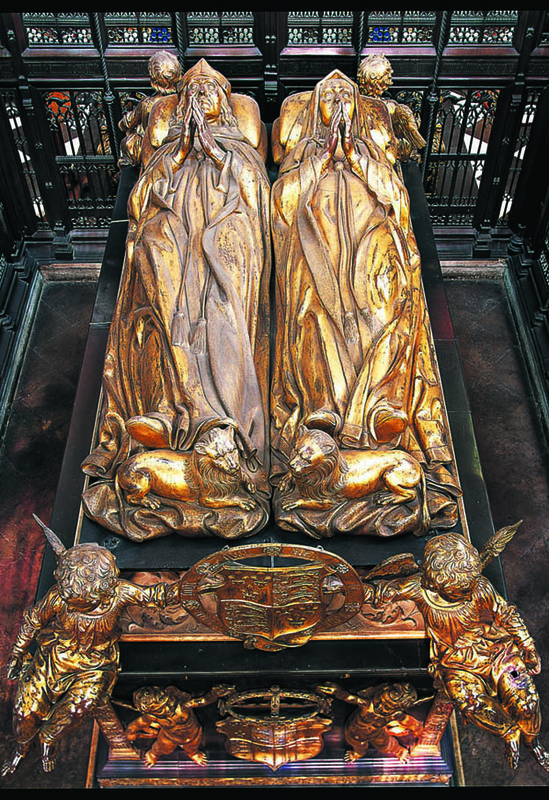 At its entrance are the tombs that caught my attention - Elizabeth I & Mary I. It has a tiny little entrance. This is the very place where the 2 ladies were buried. It was Mary Tudor who re-established the monastry here after her father Henry VIII almost destroyed the concept, however leaving this Abbey untouched! Later Elizabath brought back her father's way of administration but with the old teachings! At the centre of Lady Chapel is the burial of King Henry VII & his wife Elizabeth of York. She was the 1st one to be buried here and the place was built in 1580. Just behind this is a stained glass window which was the most interesting. This was put up in 1947, dedicated to the RAF soldiers who lost their lives in the WWII. The imageries depict the soldiers wearing uniforms of various ranks blessed by the angels, Virgin Mary & Jesus Christ!!! Infact this was also damaged in 1940 during WWII. A hole in the wall below the window stays as the proof till date. 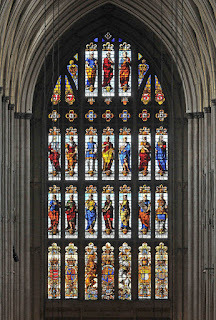 The southern transept is dedicated to the poets called the Poets Corner incl Shakespeare! Further ahead is where the Coronation Chair is kept for us to see in a glass chamber. The oldest section of the Westminster Abbey is the Pyx Chamber. Quite different from the main Abbey, the Pyx Chamber has the very old Norman architecture. During the middle ages this room served as the treasury of the royals! The Chapter House was built in 1250 and was a meeting place for the monks! This is one fabulous octagonal building with stained glass windows! 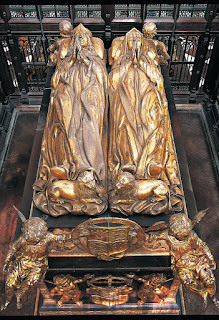 Atop its entrance on the left is Angel Gabriel and on the right is Virgin Mary which are the original 13th C sculptures. However the Jesus Christ at the centre is a Victorian addition. On the ground are the beautiful old handmade tiles! The frescoes were painted in 1400s, a fine example of the very few surviving frescoes of middle ages, reminding me much of the Ajanta frescoes which is a decade older than this!!! The originals total to 96 panels. Some portions were painted in 15th C along the base of the panels. Behind the Westminster Abbey is the Jewel Tower. Soon after I came to London, I came to know of Jewel Tower and I thought this is where the crown jewels were! Then I realized those were in the Tower of London. The Jewel Tower was built in 1365 under Henry Yevele to store King Edward III's treasures and was called the King's Privy Wardrobe. Today there isn't much there in this 3 floor tower. The best way to go about it is to go atop and from there walk down on the spiraling staircase. The view of the UK Parliament (Westminster Palace) from here is spectacular. In the topmost floor are some displays including these wooden logs which once served as the foundation of this Jewel Tower which were removed and replaced with concrete in 1963. 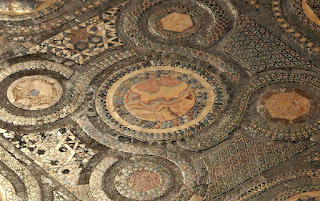 This floor also has some vessels and cutlery meant for royal family. In the floor below is where the documents were originally kept. 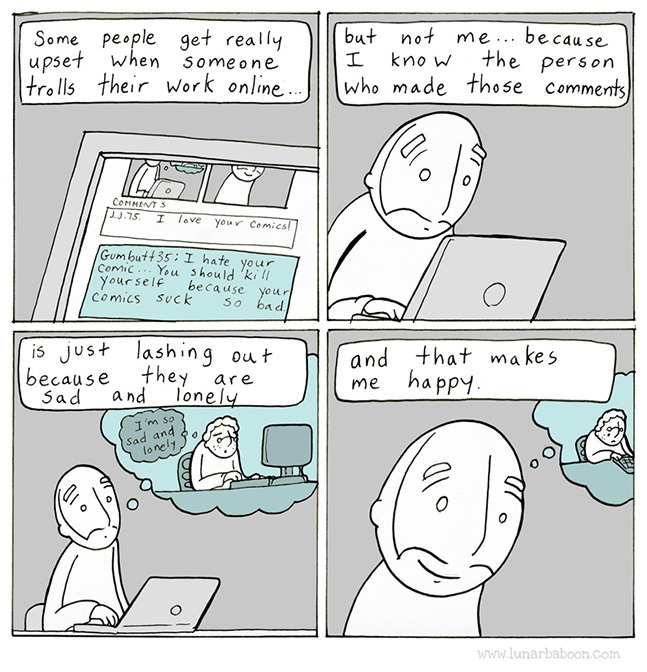 Today a depiction of it is in place. The sculpted capitals of the pillars of the palace are also kept here. These were sculpted in 1090s. Here were also some smaller stuff including wine bottles, bowls, a 800 CE sword etc. Well, it kinda reminded me of the Game of Thrones Valyrian Steel sword!!!!! Available to buy online on the website of Abbey & at the gate of Jewel tower. 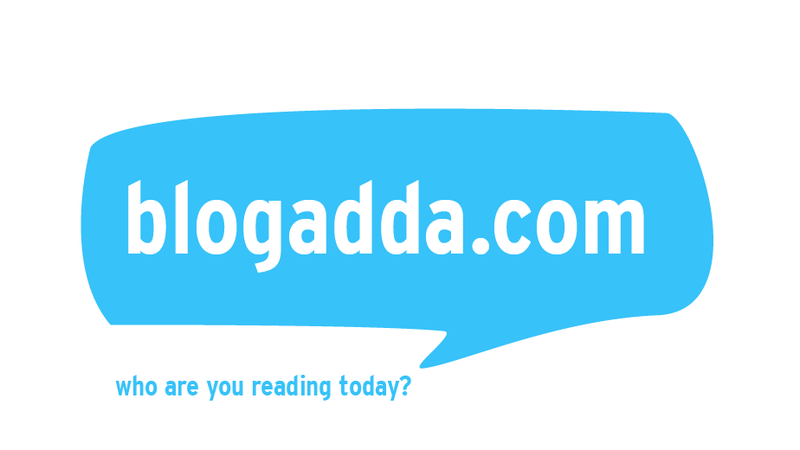 P.S.1: I was invited by Westminster Abbey to visit it for review purpose, however the opinions are my own and this post does not to advertise the product/service. 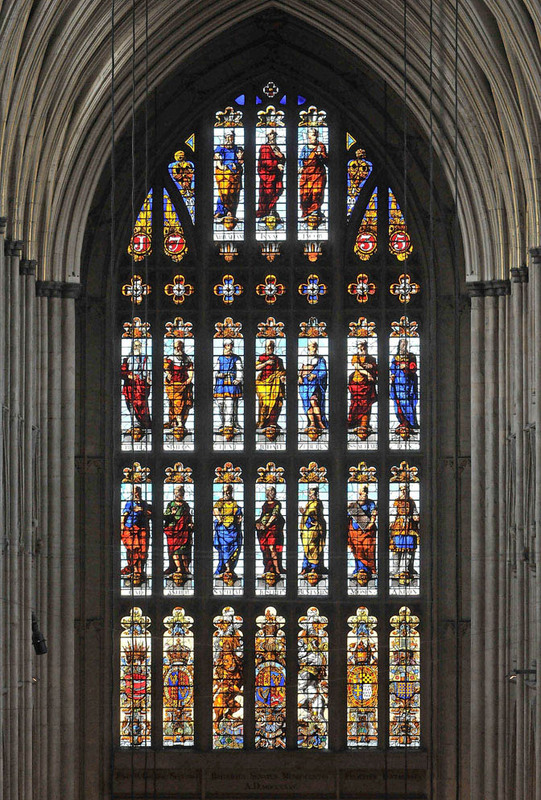 P.S.2: All images without watermark belong are from the official Westminster Abbey release. Too bad photography isn't allowed inside. There's no question it will be crowded because this place looks too beautiful! The mysterious and beauty of this structure lies with people who made this place into a famous one. Their lives were created almost every pages of a book. Why is it not allowed to get some photos inside? That's too unfair...anyway, I love seeing old architectural bldg. Very detailed travel planned. I like how intricate the interiors are. It really looks elegant and a must visit. That's such a lovely place to visit, Westminster Abbey. I've always wanted to go there because of the rich history. I was always fascinated with Elizabeth I's story and of course, Henry the VII! Beautiful place with rich history. In a way good that photos are not allowed. Some things are worth-experiencing than looking at photos. 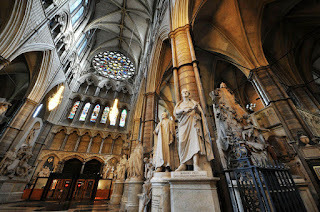 Your post shows the beauty of and breath taking architecture of WESTMINSTER ABBEY & JEWEL TOWER. I am sure beauty must be more than it is looking in pics. I remember the wedding day, the cathedral on where the wedding took place is like the one we see in fairy tale and I envy you a lot for being able to be there and see how stunning and beautiful it is! One of the places I would love to visit when I go to the UK someday! I also remember this is where they held a mass for Princess Diana's funeral. Spectacular!!! I wish to be able to visit the Westminster Abbey cathedral when I go to England.